Karrueche Tran wants a permanent restraining order against her ex-boyfriend, Chris Brown. In fact, this week she’ll report to the court with plans to ask a judge to keep the singer away from her indefinitely. BET experience is this weekend and so is the awards! A lot of people are there showing love and support, including multiple stars from television series and moves such as Bryshere Gray from Empire and Meagan Good from various movies. If you are a Beyoncé fan then you know that the last time she attended the BET awards show was when she was in Destiny’s Child. So for her dancers to be there today in 2016 regardless if she hasn’t made an appearance is a big deal! Everyone looks so nice as usual and I hope one day to be there writing top stories while the event is occurring and many more! The reasons for having Bet Awards started because there was no Black Entertainment representation. With this, I am proud to say that they have tried hard to stick to that purpose in all that it does. 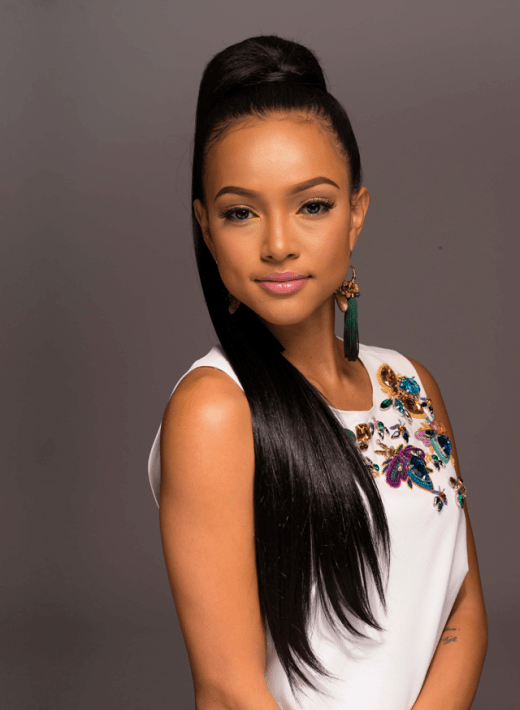 Karrueche Tran is 28 years old today and she doesn’t look like it at all. I mean honestly, talk about not aging, Karrueche is out her making the verge of 30 look like the verge of 20! Don’t hate, appreciate. Karrueche brought her birthday in this year with some of her closest friends such as Teyana Taylor. She brought in her birthday in L.A. at the Ace of Diamonds and also went to Universal Studios for Teyana Taylor’s daughters birthday. This past year Karrueche has bossed up on all her connections and is making a new name for herself. Can anyone name all the things she has accomplished this year? Here are some things that she has achieved she is signed to the Wilhelmina L.A. signed Model, she has been on the covers of magazines and movie screens, and involved with Fashion Design Projects. She also, most recently if you all weren’t aware won a Multi-Emmy award for her digital series of ‘The Bay’! Well, that’s a mouthful, think that Karrueche has time to think about the past? Nope, Karrueche is the perfect definition of being a masterpiece and simultaneously a work in progress. I hope that she enjoys her day and continues to make strides for herself and her family! 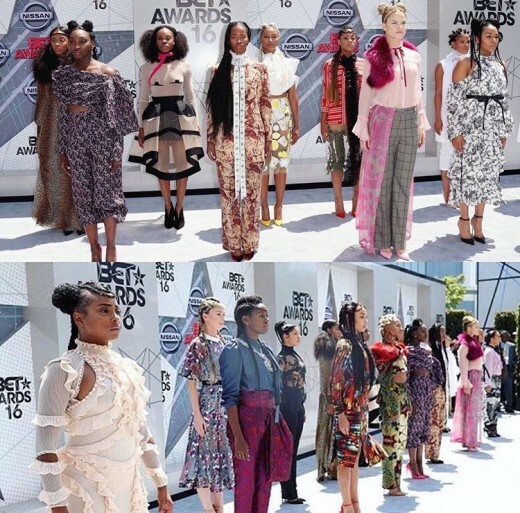 BET Awards Red Carpet : Nicki Minaj & Meek Mill, Karrueche, Gabrielle Union And More! Nicki Minaj and Meek Mill looked happy on the 2015 BET Awards Red Capet. Karrueche Tran walked the red carpet alone but came to support her friend Christina Milan. Gabrielle Union walked the red carpet without her NBA hubby Dwayne Wade. But it didn’t stop the Being Mary Jane lead actress from looking jaw dropping gorgeous in a long black sequinned. So its safe to say that nothing is coming between these two. But last night it looks like Chris Brown made the first move. Peep the story below and then peep the video of Chris Brown jumping in the back of jeep with Karrueche. This relationship is not eve close to being over! Five People Shot During Chris Brown Performance In San Jose! More troubling news follows singer Chris Brown! Five people were shot and injured during Brown’s performance in San José earlier this morning! 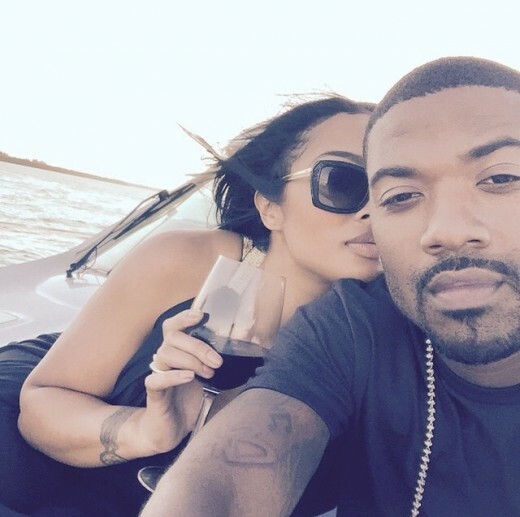 Princess Love gave her ex-boyfriend Ray J a serious scare on Wednesday after she threatened to kill herself! Princess Love’s breakdown was due to her see her ex-beaux next to a very popular name in media, Karrueche Tran!